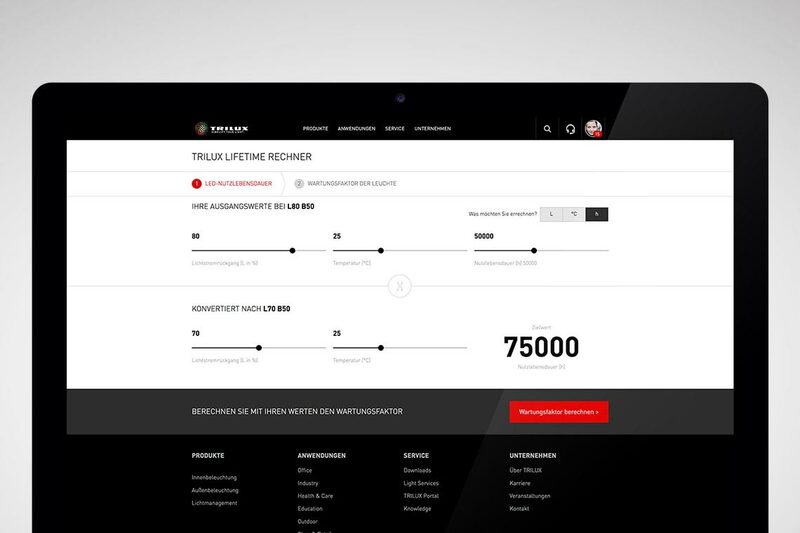 The new TRILUX website is not only now more tidy and modern, but each area, screen and function has been newly designed. 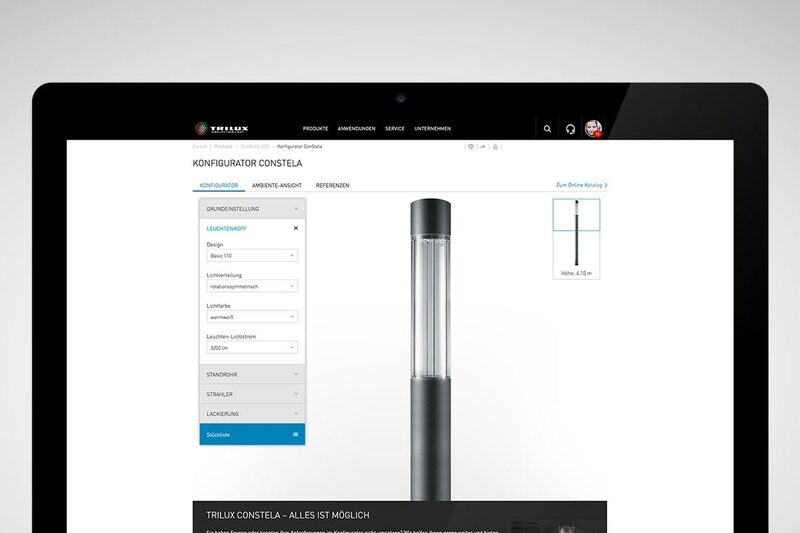 The TRILUX Portal is also intended to make your work as simple and effective as possible. We've reconsidered many processes and adapted these to the daily work of planners, architects and installers, and also hopefully your work as well. Work sequences are supported, understandable and transparent. 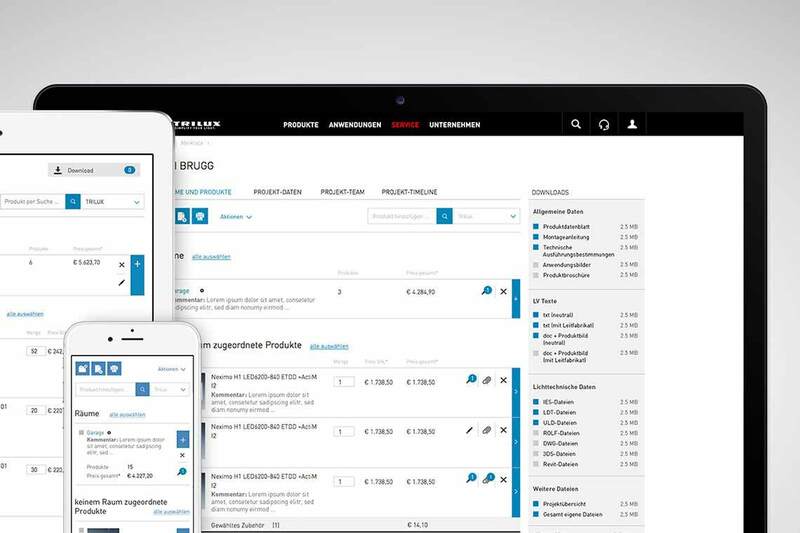 The TRILUX portal contains a project management system in which all articles for a project can be saved. Other project team members can be invited to support the processing work. The portal automatically brings together all relevant data so that product information, tender documents, (light) planning data and prices are all available with one click. Working online was never as simple as this! 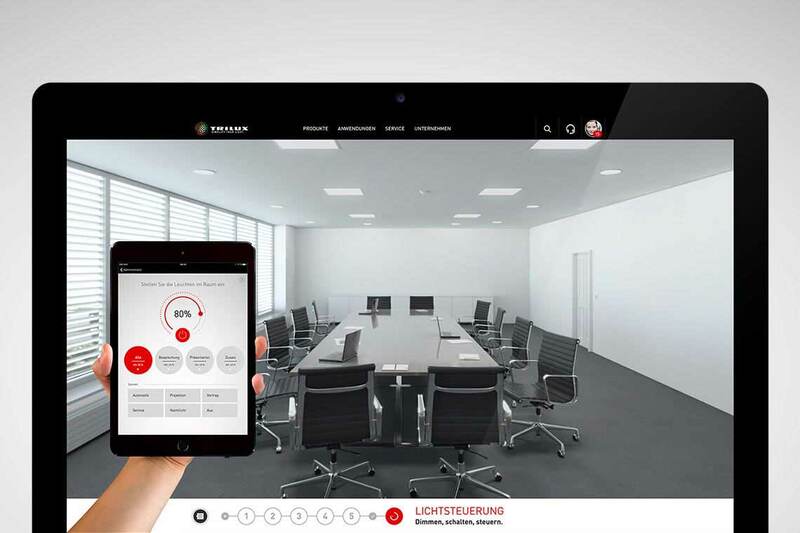 The new TRILUX website makes it easy for you to create and manage new projects. Gather together the required tender documents in the portal and download these conveniently in the required format. Watchlists help you by enabling you to always access your saved website content, products, accessories, images, references and configurations. This is how easy projects can be managed. Teams can be simply created in our new portal. These teams work together on projects and manage individual project tasks together. Project changes and news can be called via a central timeline. These can also be sent directly as emails to selected team members. THE DASHBOARD. YOUR PERSONAL WORKSTATION. PROJECT TIMELINE. ALL PROJECT PROGRESS AT A GLANCE. WATCHLIST. THE CENTRAL WORK AREA FOR YOUR PROJECT. PROJECTS. 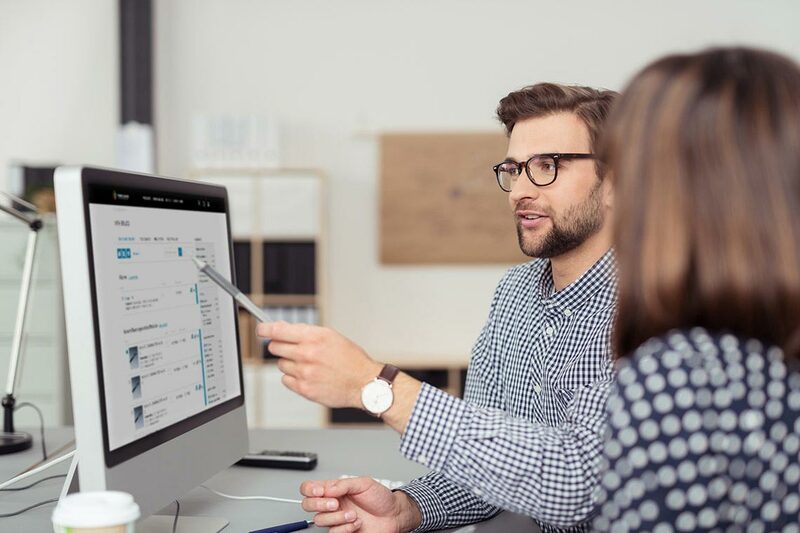 ENABLE STRUCTURED WORK WITH PRODUCTS. PROJECT TEAM. WORKING ON PROJECTS TOGETHER AND KEEPING EVERYONE UP-TO-DATE. TEAM MEMBER. SIMPLY INVITE NEW MEMBERS AND MANAGE THE PROJECT TOGETHER. PRODUCT COMPARISON. THE COMPARISON HELPS WITH PRODUCT DECISIONS. DOWNLOADING. NO MATTER HOW MANY AND WHICH FILES, THE PORTAL MAKES IT ALL AVAILABLE TO YOU. SENDING. SENDING LARGE DATA QUANTITIES SIMPLY VIA A LINK. 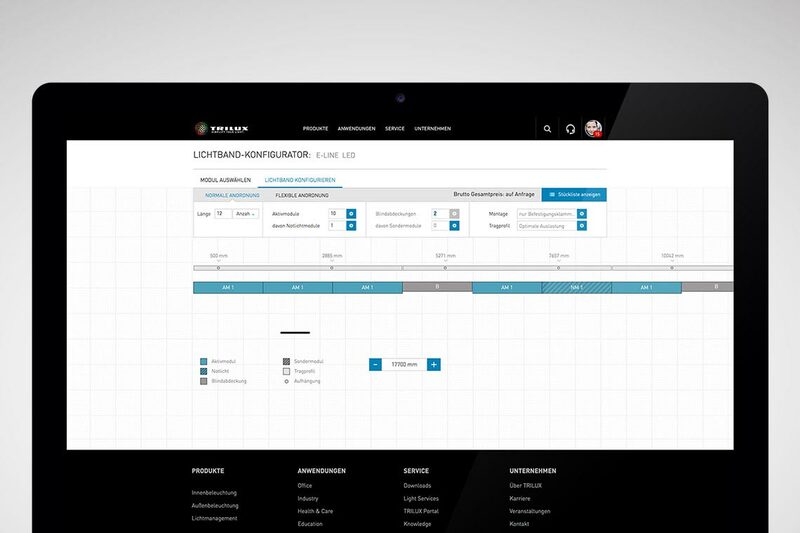 Test the functionality of the LiveLink light management system in our online demo. E-Line LED, the rapid-mounting continuous line with LED. With convenient online configuration. The Constela light column – breathtakingly attractive and cleverly configured online. High energy-saving potential is to be found in refurbishing old lighting systems. 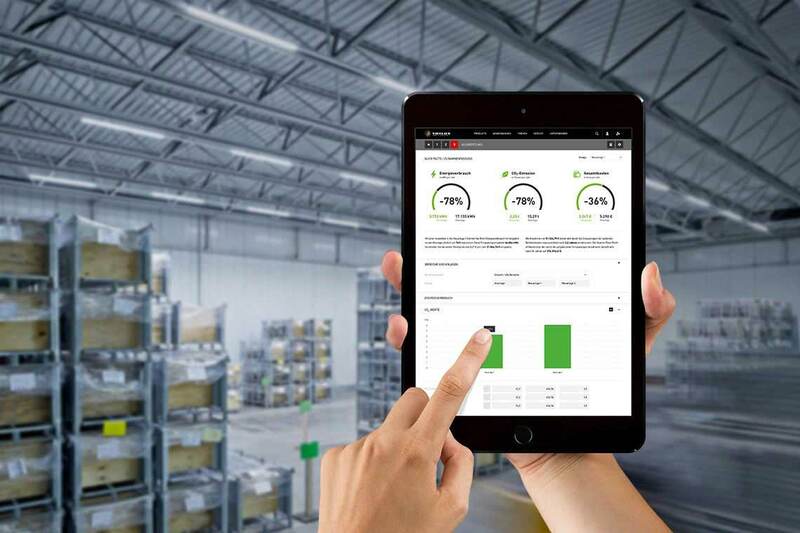 The TRILUX Portal makes your work as simple and effective as possible.